David Bowie is has begun screening in selected cinemas across the world to the pleasure of Bowie Fans! The film is introduced by exhibition curators, Victoria Broackes and Geoffrey Marsh, and features special guests offering their own personal insight into Bowie. Done and Dusted produced and created the film David Bowie is live from the closing night of the exhibition at the Victoria and Albert Museum in 2013. 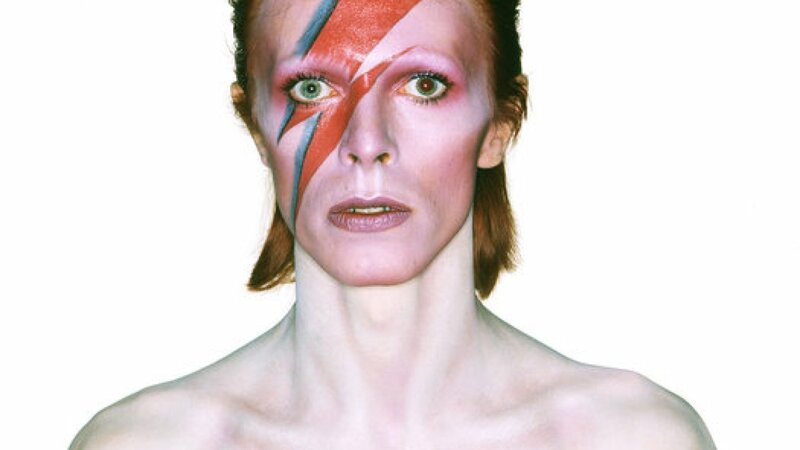 Contributors included Japanese designer Kansai Yamamoto, who designed the androgynous Ziggy Stardust/Aladdin Sane costumes worn by Bowie on tour in 1973; singer and songwriter Jarvis Cocker and contemporary artist Jeremy Deller who refers to Bowie as an inspiration for his piece of art English Magic. 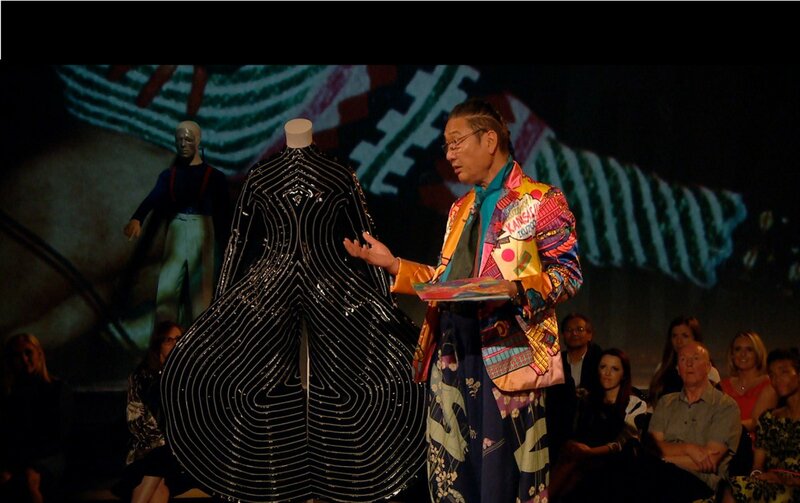 The film explores the incredible objects within the exhibition and the thoughts and feelings people have had seeing them.